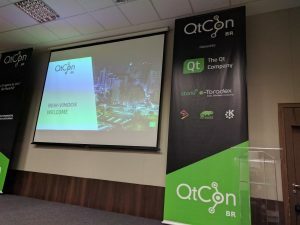 Few weeks ago I attended QtCon Brasil, an event organised by Brazilian members in the KDE Community who wanted to have an outreach event to the local technology community about Qt and beyond. It was great. It’s always refreshing to get out of your own circles to meet new people and hear what they are up to. For me, it was more notable than ever! Different culture, different people, different backgrounds, different hemisphere! And a lot more, although I didn’t understand everything, given my limited knowledge of the language consists of mapping it to Spanish or Catalan. We got to hear about many projects in the region doing really cool stuff with Qt. From drug research and development to Point of Sale devices. Us in the Free Software world, we are not always exposed to a good deal of development happening right before us, with the same technologies. It is fundamental to keep having such events where we learn how people create software, even if it’s on close environments. Myself, I got to present Kirigami. 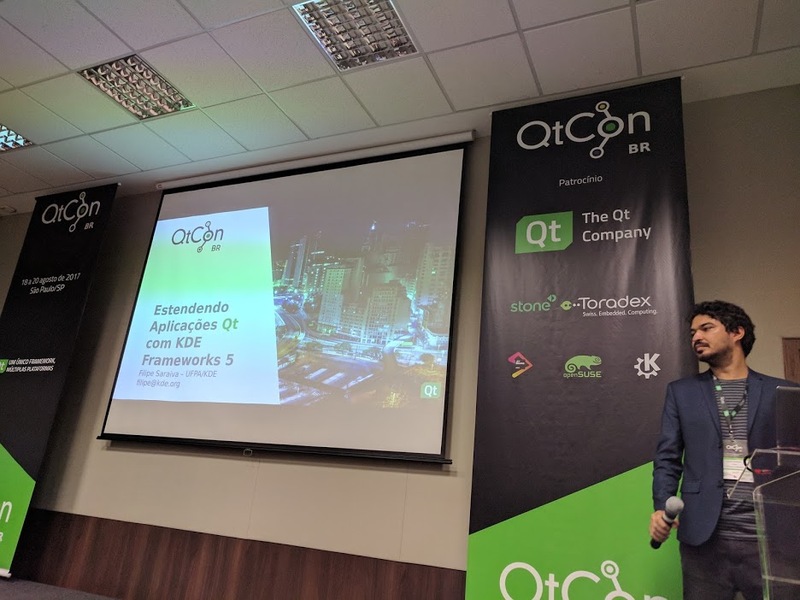 It’s a very important project for KDE and I was happy to introduce it to the audience. 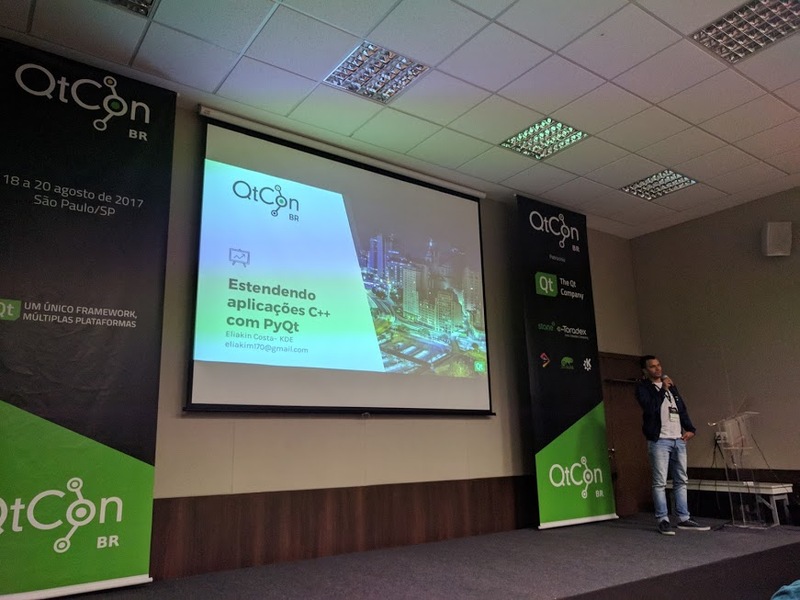 My impression is that the presentation was well received, I believe that such wider community sees the value in convergence and portability like we do. Starting to deliver applications useful in a variety of scenarios will bring new light to how we use our computing systems. Here you can find my slides and the examples I used. I joined KDE to hack. I wanted to create new thriving technologies for the world, to create tools, to learn, and, in general, to add some pragmatics into my perception of technology. The one thing I didn’t really expect to do is all the rest. I starting actively contributing to KDE in 2007 and I started contributing to both KDE Edu and KDevelop almost at the same time, I’ve talked largely about this aspect already so I won’t expand. I want to explain the rest. My first Akademy, in Glasgow. felt spectacular to me, I made good friends and I remember having very deep experiences. With Albert, Anne-Marie, Rafael, Alexander, I loved the feeling that working together we could do great things and also that I could learn a lot over here. Those who know me know that despite being quite an introvert I tend to start talking a lot when I get engaged, and I remember talking a lot over there. Foreign country, people, language, nothing mattered, the only important thing was to learn and to hack. I remember partying lots and hacking lots just as well over there. I’m explaining this because there needs to be an explanation, why someone who just wanted to hack ended up founding KDE Spain or joining the KDE eV board? Later in 2007 we organized the Akademy-es in Zaragoza. Different setting, different people and different perspective. There you did’t talk to people who want to work with you, they wanted to be convinced about KDE, about Free Softwre. I enjoyed it, it was healthy to put in perspective everything I was doing. Thinking about how to motivate others helps a lot to redirect oneself, to keep with the feet on the ground. Later on, we decided to start KDE Spain, which was basically the intention to keep doing that in the future. Reaching out to local people, those who you won’t find on our mailing lists, at least not before you get there. KDE Spain has been to the day one of the projects I’ve invested myself the most. I joined the KDE eV late in 2008. I was by then convinced that without infrastructure all good to be done in the project is in vain. We’ve all had this feeling when you see another project offering something that you have had for years unnoticed. It requires work, many pieces coming together. Life is all about balance. From generic to specific, from big to flexible. Life artifices made it so that my city, Barcelona, has become a focus of the KDE development and we had to take advantage of the opportunity. This time we went full local, we started to gather many people knowledgeable about KDE around and instead of creating yet another KDE thing, we created a group concerning Free Software in Barcelona. With the huge help of Martín, we’ve built an open group to meet and discuss about Free Software in a nice and relaxed setting. It was a piece I always missed in the puzzle. How to make the world use Free Software? For example, people around me. Are we offering what they need? What do they use? How come I don’t even know them? What do they create? Yesterday the Jornades del Programari Lliure finished. This event that was quite important to me, I’ll try to explain a little why and what conclusions did I extract from it. If you don’t really can’t bother about it, just stay with the thought that it was a great experience :). 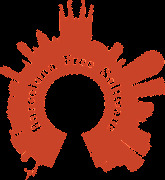 I always like to go to free software events, regardless it’s a KDE event or not. It’s a good way to step back at what I’ve been doing for the last years and to process a little if it makes sense, if it’s worth it and to consider other’s positions to check why are they working in different stuff and if I should change my views (all in all, not everyone is working in KDE Edu and KDevelop,… surprisingly :)). There were a lot of conversations and different opinions, I still do hear people claiming that we have to outcome the big proprietary projects. There’s been an important change here, now the best/biggest projects are those who use better Free Software (or Open Source like some people call it) wisely, I don’t think there’s that much of a battle with free software or not from the development perspective. We’re there, now we need to make KDE one of those communities that we want people to work with and to work on. That said, let’s get all this awesomeness to the end users, who usually aren’t aware of that. Also it was nice to see more faces than in the usual meetings, it’s always good to see that there’s people who trust in what you do even if they’re not actively contributing. There’s a lot of profiles to fulfill in the free software world and we still need a lot of passionate people. 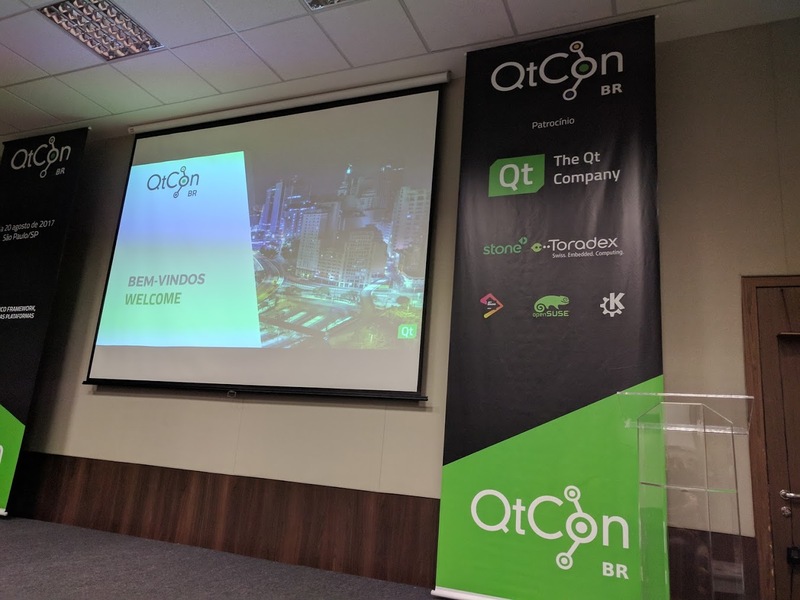 And, last but not least, thanks to the organization to put together some really nice conferences, to even bring some international speakers (hey Aaron! :)), to try to make us think a little about what what’s being done and to give us the opportunity to talk about our passion. Some intensive days are coming let’s talk about it a little :). Next week I’ll be going to San Francisco because I’ll be attending to Camp KDE. It’s specially interesting to go there because it’s a very nice opportunity to get in touch with a KDE community that is not usually around in the events I’ve been going (it’s going to be my first KDE meeting outside of Europe). There I will be talking about KDevelop and KDE Edu (no wonder), two beautiful projects from a beautiful community like KDE, can’t be more proud of it :). The day after I come back I’ll be going to Bilbao where we’re celebrating this year’s KDE Edu sprint. I feel like it’s an important step for KDE Edu because it will be the first time where we are celebrating it in an education context and because we will be gathering some important people from this country who is interested in education. Hopefully we will be able to take our project to the next level, so yay us! (again :)). And last but not least, I’ll be going to Vigo the week after that, where I will give the KDE talks in the Free Software master by the Universidad Rey Juan Carlos and Igalia. I’m happy to see these initiatives happening here and proud to help to take it to the next level. (yay us! bis bis). And last but not least, thanks to all the sponsors the KDE eV board and, in the end, all the people who makes this kind of things possible :). See you soon! In barely 5 hours I’ll be taking my plane to Bruxelles, on my way to FOSDEM, where I’m going to meet a bunch of people interested on a lot of things like I do, mainly Free Software (and chocolate :D, but that’s off topic I guess). Also there I’ll be talking about KDE in Education at the Cross Desktop devroom. I’d like to tell anyone interested on education to come and share with us their opinion and thoughts regarding Free and Open Education. 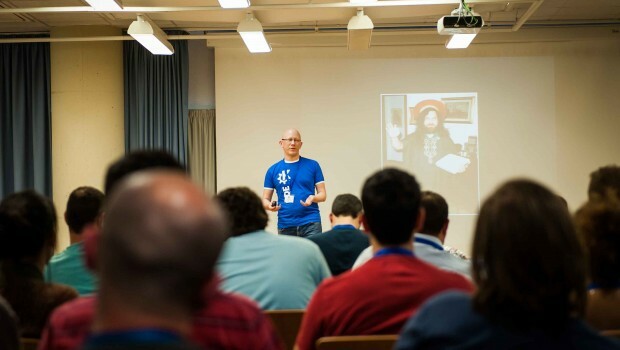 Last but not least, it would be good that anyone interested in coming to this year’s KDE Edu sprint says so on KDE Edu mailing list so that we have a correct appreciation about how much people is interested in coming. There will be hacking, talks to the local community and lots of fun with the local folks in Bilbao :). Next Thursday afternoon I’ll be attending the Drumbeat Festival discussing about Education software. If you are interested on the subject don’t hesitate to come!